The toughest climbs demand insulation that delivers superior warmth without the weight. 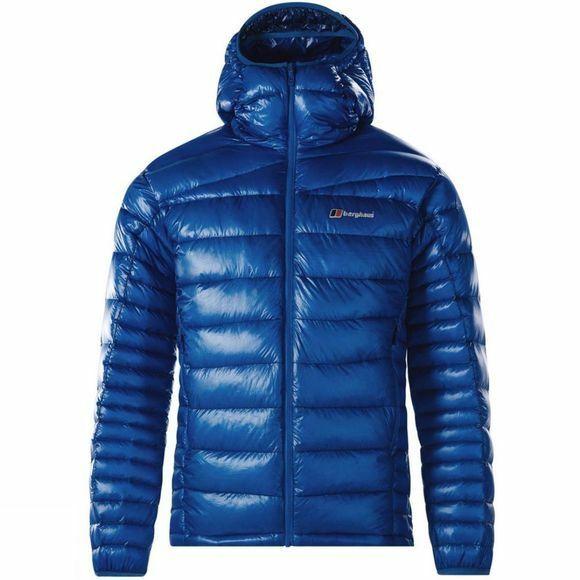 The Ramche Micro Jacket from Berghaus is made from super-light fabric unique to Berghaus and offers incredible insulation that is twice as strong as the nearest competition. Ground-breaking internal Reflect technology increases your warmth by 10% as the fine mesh reflects body heat back into your core creating unrivalled efficiency. 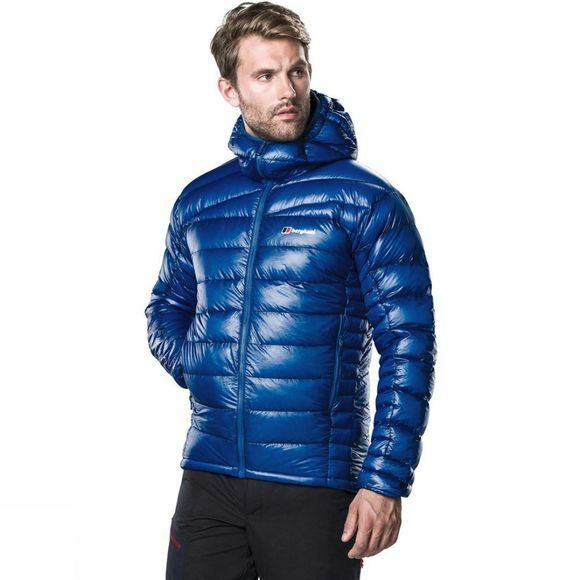 The body-mapped design distributes heat where you need it most and reduces bulk in critical areas, while the Hydrodown treated with Nikwax keeps you warmer for longer by repelling water for up to 16 hours so it can carry on workign even when wet.